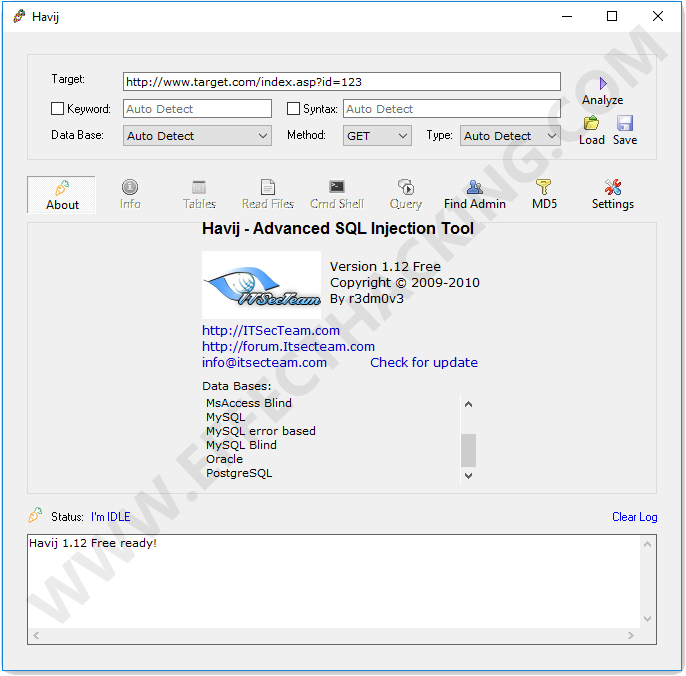 Havij is an automated SQL Injection tool that allows you to find and exploit SQL Injection vulnerabilities on a web page. 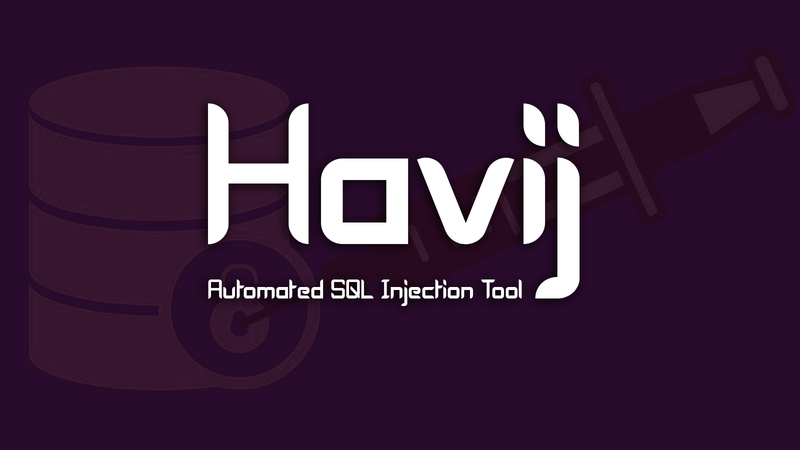 By using Havij you can perform back-end database fingerprint, retrieve DBMS users and password hashes, dump tables and columns, fetching data from the database, running SQL statements and even accessing the underlying file system and executing commands on the operating system. Even though Havij is a powerful tool, it has a user-friendly GUI. And that is probably one of the reasons why this tool is popular among non-technical users.